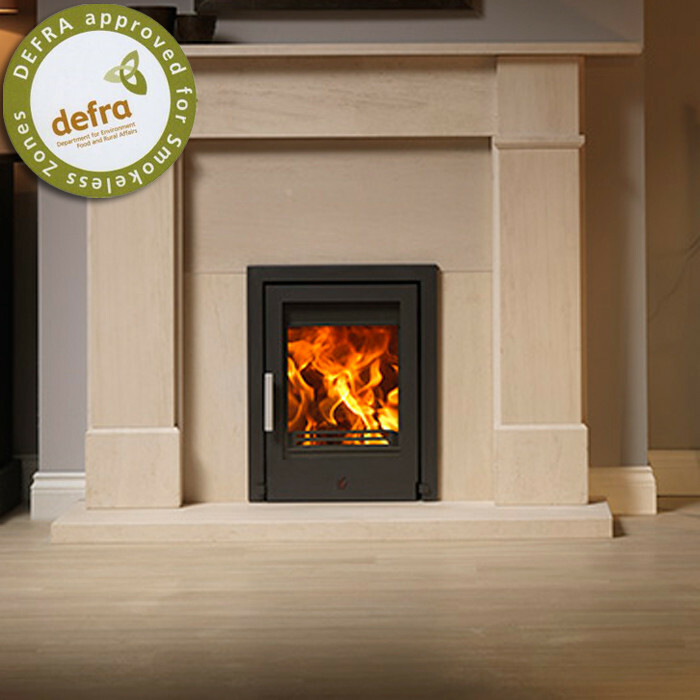 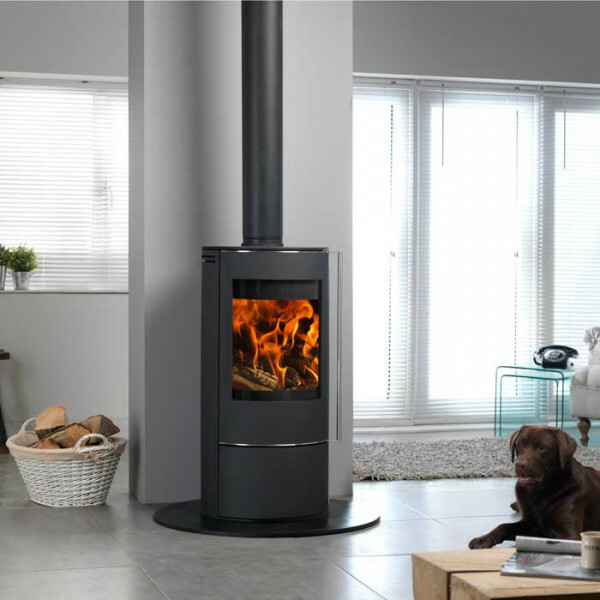 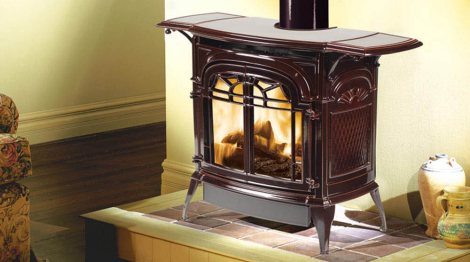 Direct Vent Gas stoves, fireplaces and inserts eliminate the need for a conventional chimney setup. 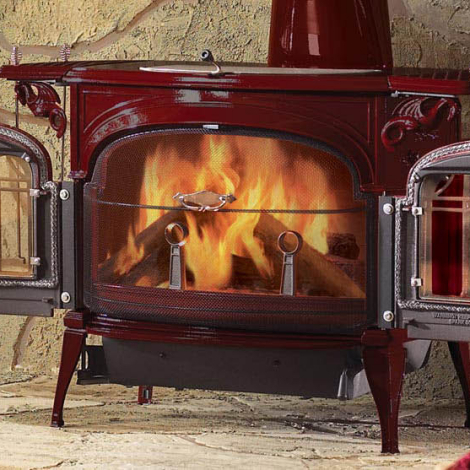 These appliances draw air for combustion in from outdoors and exhaust outdoors as well using a pipe venting system. 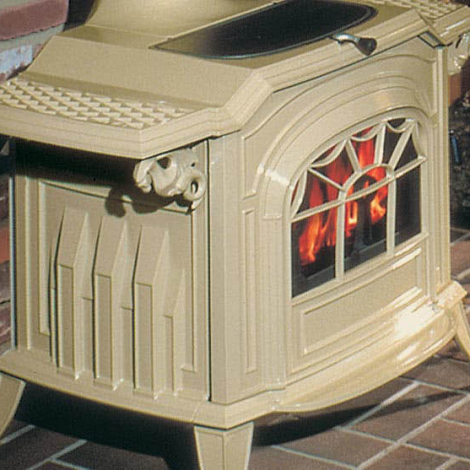 Direct Vent hearth products can vent out through the roof or wall of the house. 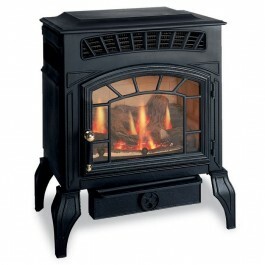 These units come with sealed glass doors in order to maintain proper combustion efficiency and indoor air quality. 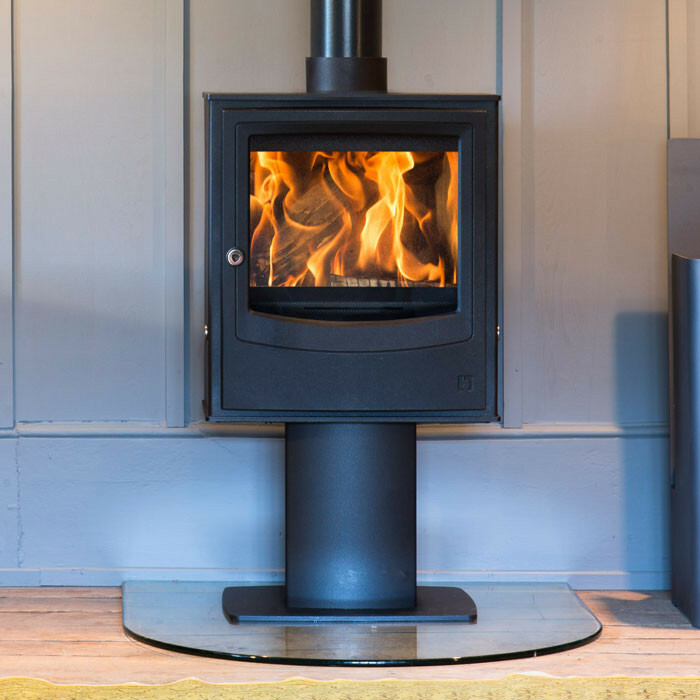 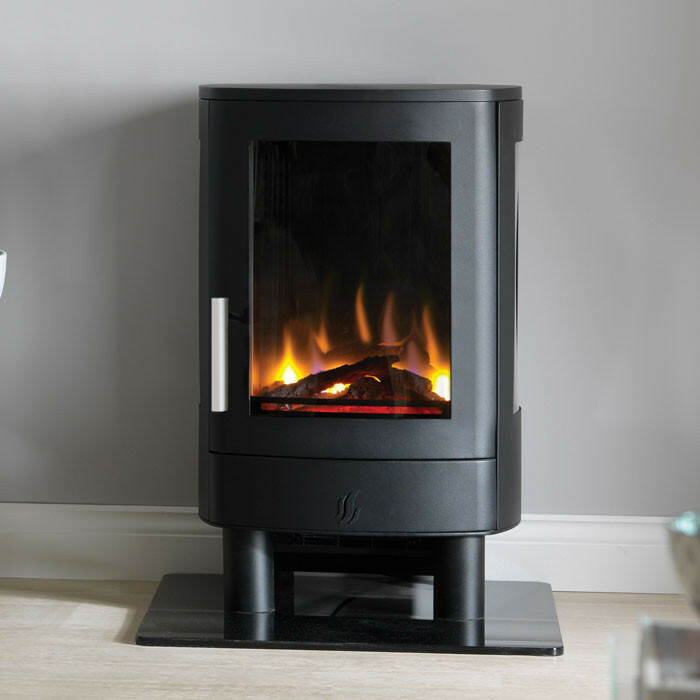 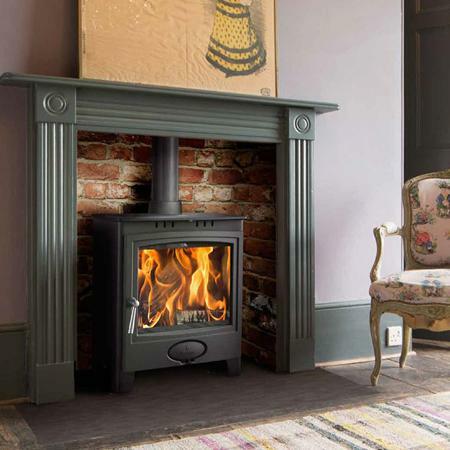 stove showcases Vermont Castings’ signature cast ironcraftsmanship, plus it features SIT Total System Control, allowing you to monitor and control your stove’s heating performance with ease.